Delight your lips with the ireesistible flavor of fresh honeydew and with moisture that keeps your lips feeling soft and smooth all day long. 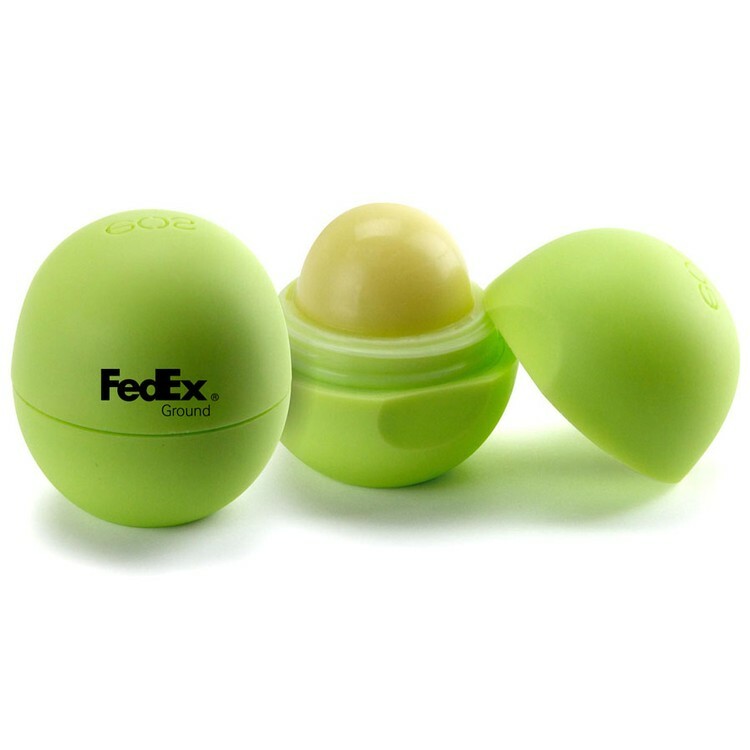 EOS lip balm in Honeysuckle Honeydew is 95% organic, 100% natural, and paraben and petrolatum free. Packed with antioxidant-rich vitamin E, soothing shea butter and jojoba oil, EOS keeps your lips moist, soft and sensationally smooth. Long-lasting moisture, Shea butter & vitamin E, Smoothes on clear, Precisely glides on lips, Twist-off top, Gluten-free, Paraben-free, Petrolatum-free, Phthalate-free, 0.25 oz. 3(V). Great lip balm balls value.